Notes: Split across 3 x 15 minute sessions, the on-track driving will offer the ideal opportunity to explore the capabilities of the car, whilst receiving expert guidance from one of our Aston Martin instructors. 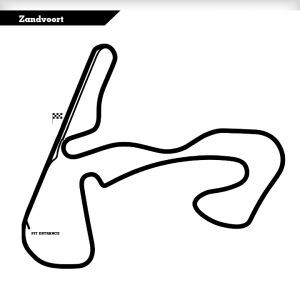 Circuit Park Zandvoort is situated 20 miles west of Amsterdam and 240 miles from Calais. Together with tracks such as Dijon-Prenois and Spa-Francorchamps it is amongst every track day fanatics favourites. The origin of the track dates back to World War II when service roads used by the German army, linked by newly designed bits of track, formed the layout. 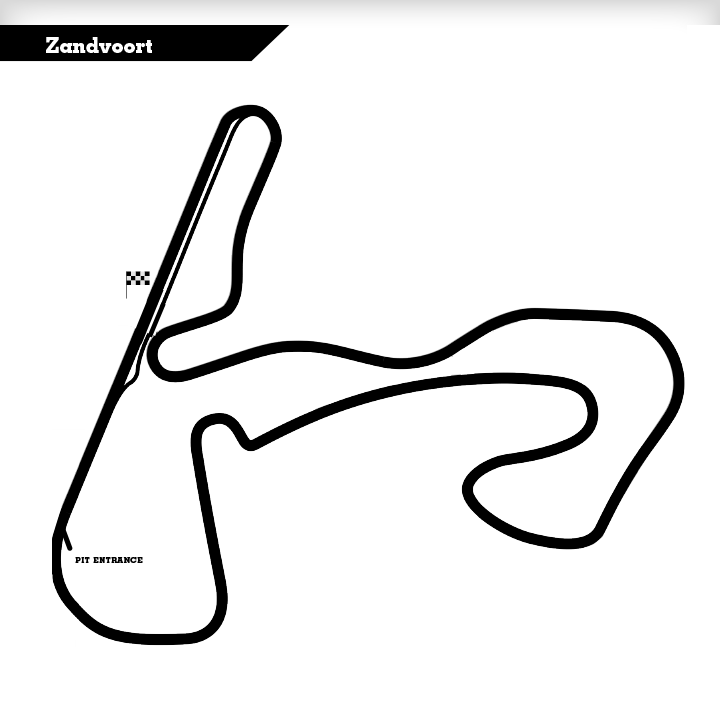 Zandvoort went on to host Formula One, Sportscar events, DTM, WTCC,… It’s 2.6 mile swerving, climbing and dropping layout make it a very exciting track. The circuit is right by the beach, and at the end of the pitlane you’ll also find “Mickey’s bar” filled with motorsport memorabilia.